One of the most effective ways of keeping records is writing journals. 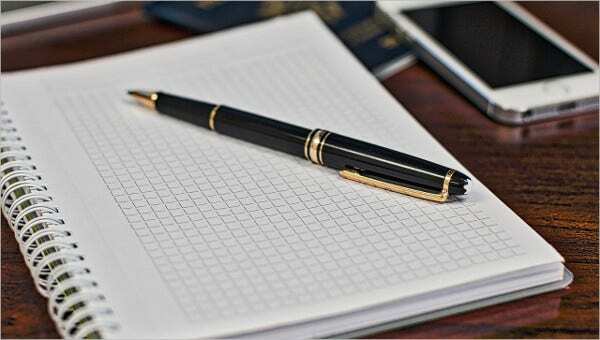 Journals are extremely useful in keeping records of expenditure done one various things by an organisation. Microsoft Excel is a very helpful software for creating such a journal and doing calculations by using the data entered in it. 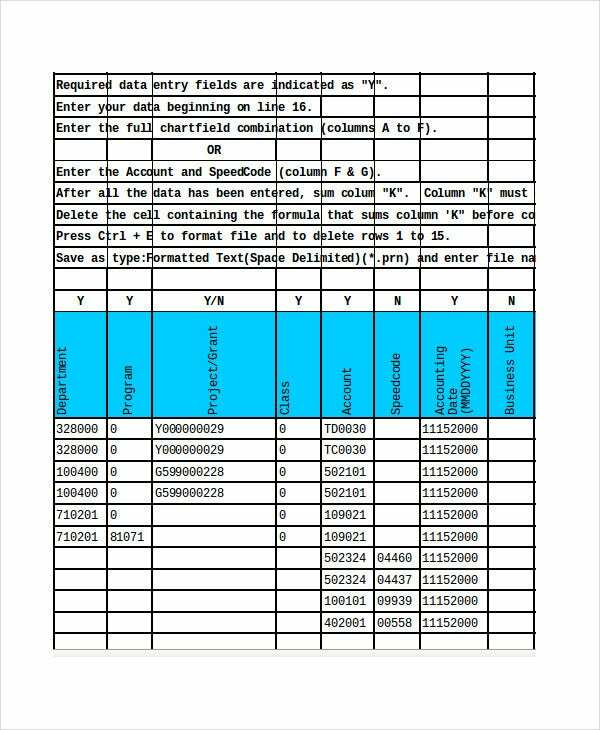 Excel journal templates can be useful in such situations. Excel templates can more or less be readily used and can help you in making a journal in a very short time. You can also see Classroom Newspaper Templates. 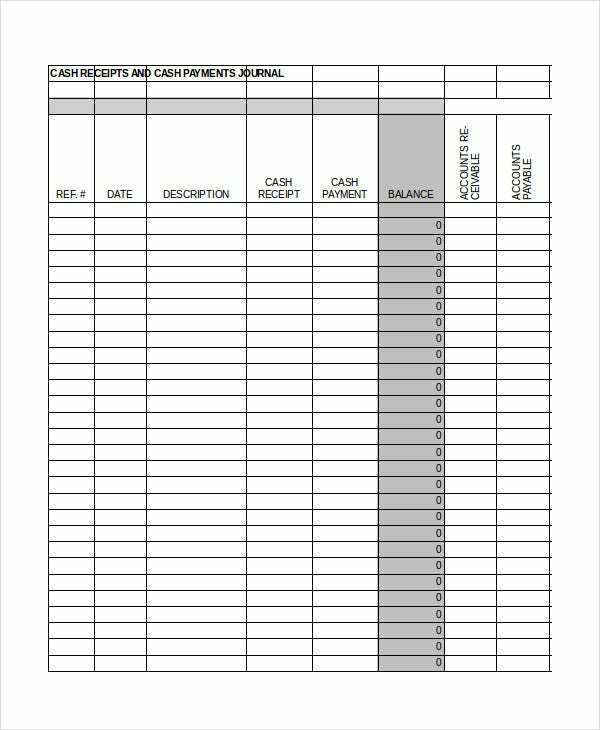 This is a very useful Excel journal template that can be used for recording various transactions that have been made by an organisation. The number of transactions and their details are to be written in it. You can also see Newspaper Front Page Templates. 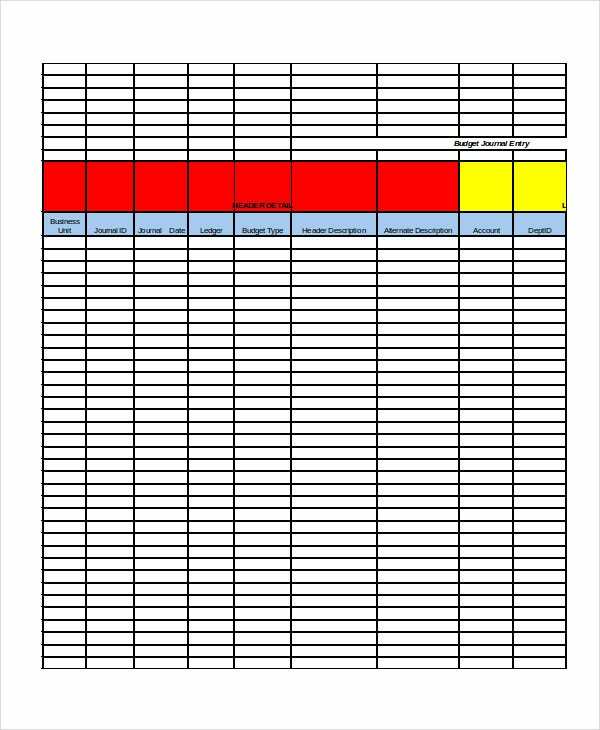 This is an Excel journal template that can be used to device a budget for various purposes. The amount of budget and reasons behind it are to be written in the template. This Excel journal template can be used to create a budget for various kinds of projects. Details of the project along with the funds required are to be entered in the journal. 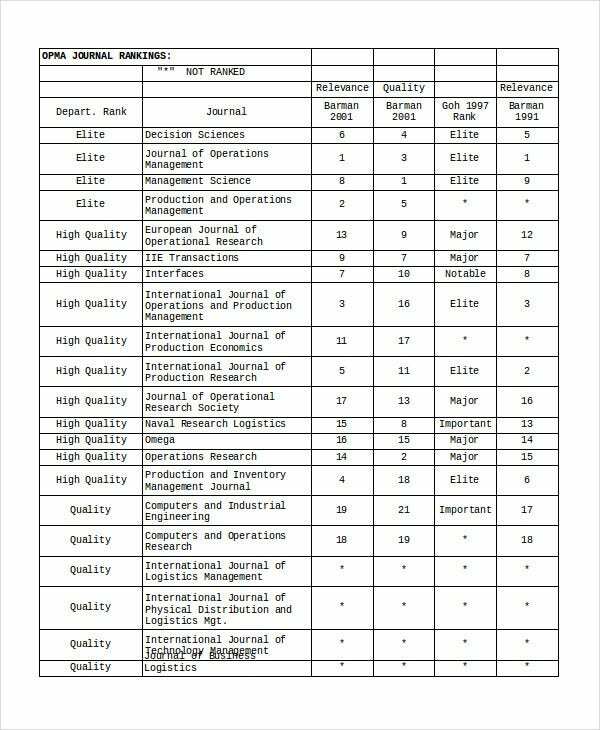 This is an Excel journal template that can be used to list various academic publications, mostly in the field of accounting and rate these publications by taking into account various factors. 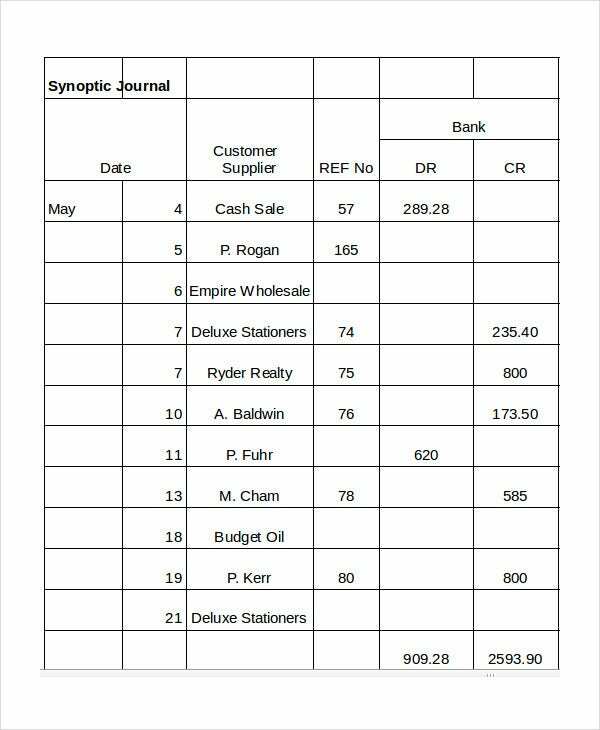 This is a very neatly designed Excel journal template which will be very useful in keeping a record of various cash receipts along with its various details like amount and explanation. > How to use the Excel Journal Templates? Excel journal templates are to be used to calculate the total expenditure by making use of the inbuilt Excel formulae which are useful for various complex calculations. In the journal you have to enter the amount that you are requesting for or have already spent. The amount has to be written along with the items it was spent on. For example, for every cash receipt, you have to write the receipt number, the item for whose purchase the receipt was given and the value of the receipt. You also have to write an explanation behind the purpose of every transaction. You can also see Newspaper Templates. > Who can use the Excel Journal Templates? Excel journal templates can be used by a number of people. Different kinds of templates can be used in different kinds of situations. Most of the journal templates can be used by accountants of various types of organisations to keep a record of all the transactions done by the organisation in order to calculate whether there is a net profit or loss. Templates can also be used by the leaders of the teams that are involved in various projects to make demands for funding of their project by listing the different costs that they will have to incur for the completion of the project. > What are the Benefits of using the Excel Journal Templates? Excel journal templates are very useful as they help you in doing complex calculations easily. 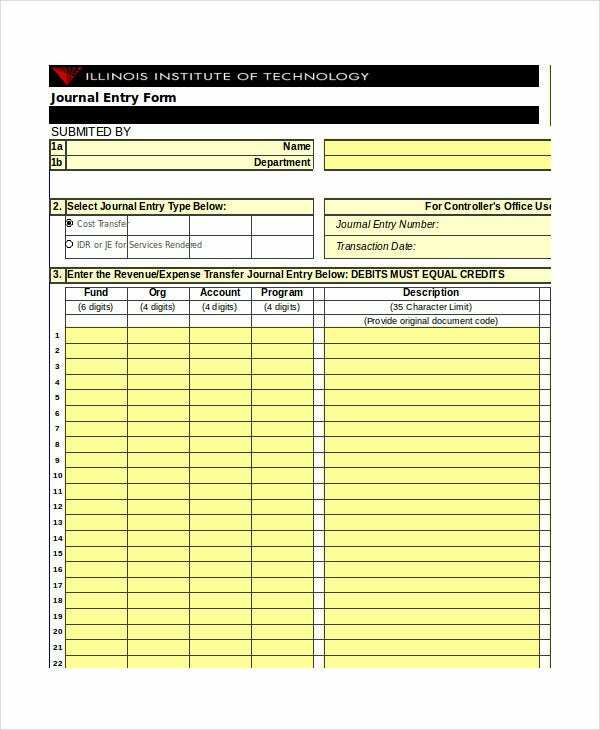 By using these journal templates, you can write all the transactions in a single document. You can categorise these transactions and by using the preset formulae in the template, you get your the total amount of transactions done instantly. The use of these templates will immensely lower any chances of you committing any calculation mistakes as the calculations are automatically done and all you have to do is double check the values that you have entered. By making use of these templates, you can do an hour’s worth of work in minutes. You can also see Newspaper Templates. Excel accounting template is another useful way by which you can manage your accounts easily. The Excel journal templates will help you in saving a lot of time and will surely benefit your work a lot. Check out all the given templates and decide to use one based on your requirements.